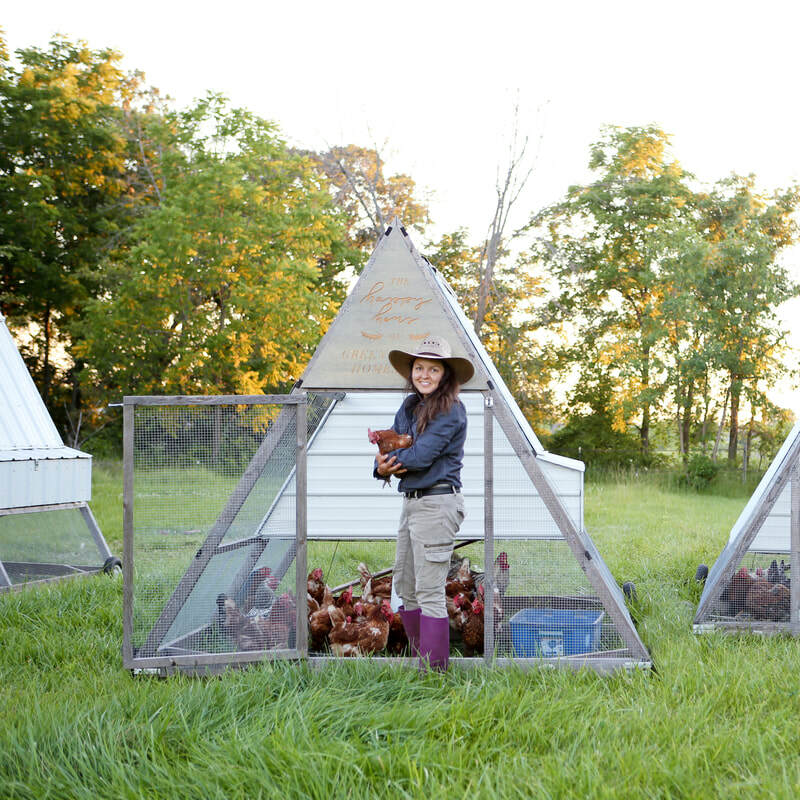 Meet Kelsey and her farm, Green Willow Homestead, by watching our welcome video! YES I WANT HAPPY HENS! TEACH ME ALL THE THINGS! Hi there! Thank you so much for visiting Green Willow Homestead. I'm Kelsey, a first generation regenerative female farmer growing healthy delicious food for my neighbors in growing zone 5b. Here you will find all my successes and blunders farming and homesteading on five acres in southeastern Wisconsin. 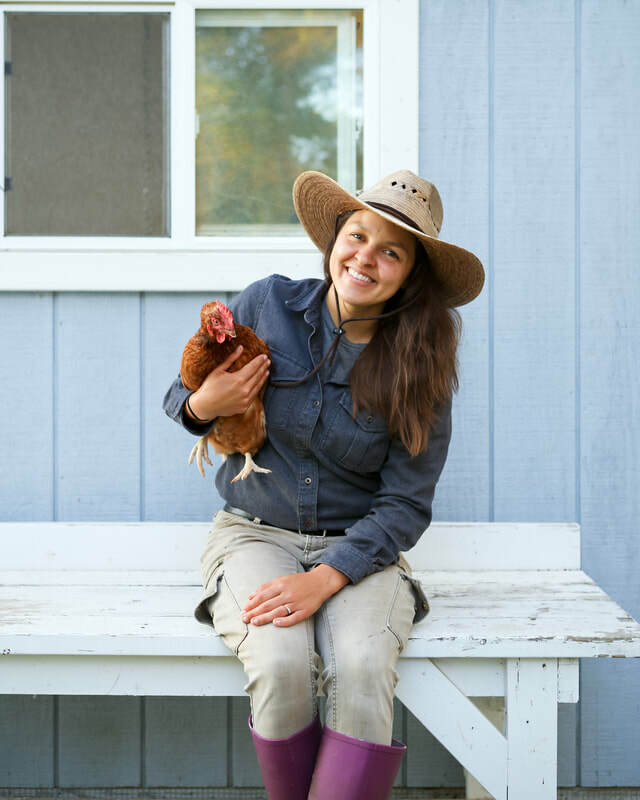 From healing my body holistically to pastured chicken rearing, I am documenting my journey towards sustainability and stewardship of the earth. 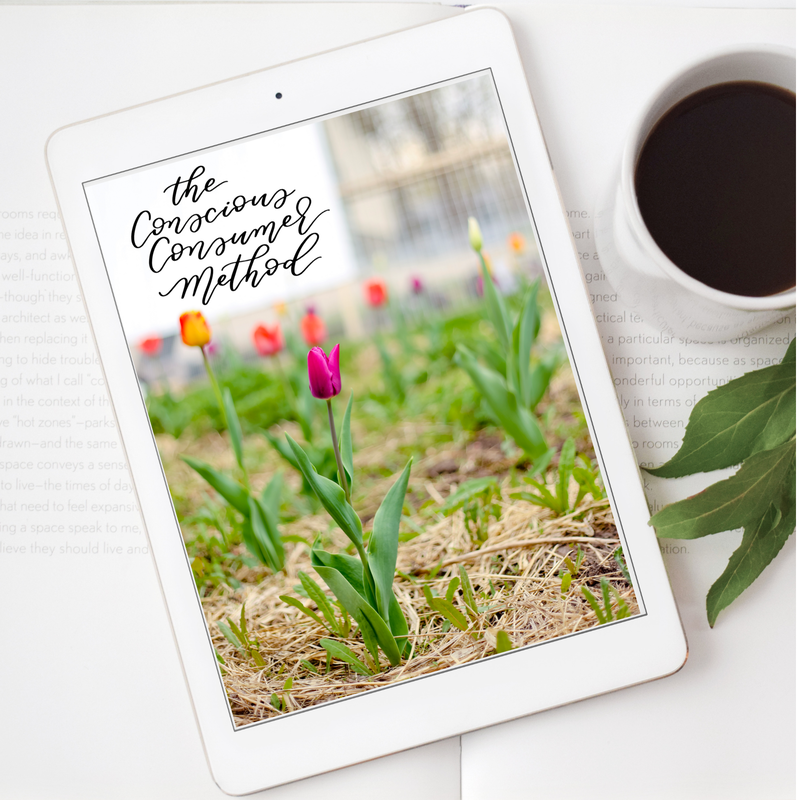 There is so much happening at Green Willow Homestead! 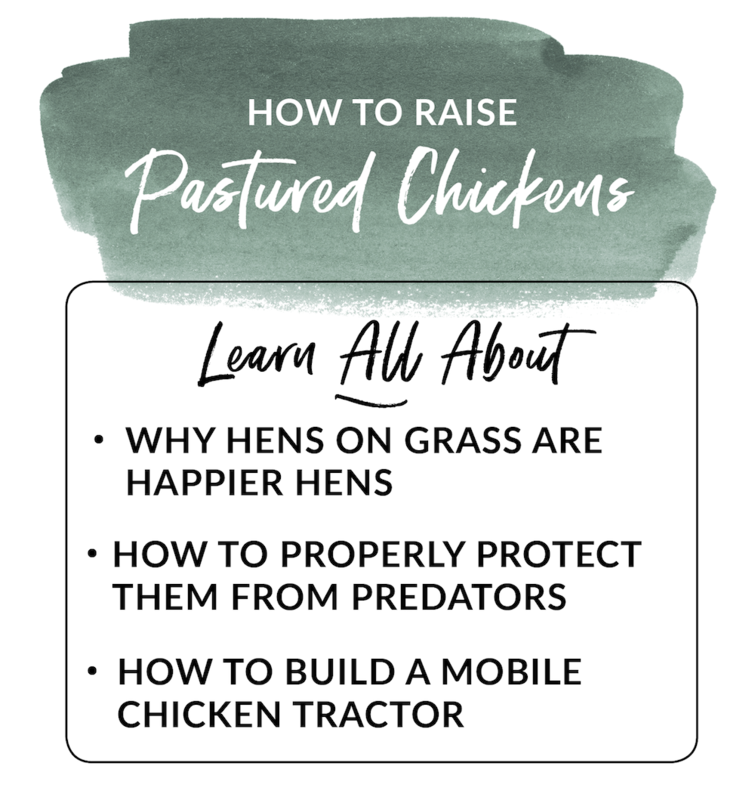 Be sure to grab a copy of my ebook The Holistic Home, check out our mobile chicken tractor plans, join the #PackagingForThePlanet movement, or grab one of my free guides below. I love sharing what I've learned along the way and I can't wait to help you get started on the right foot. 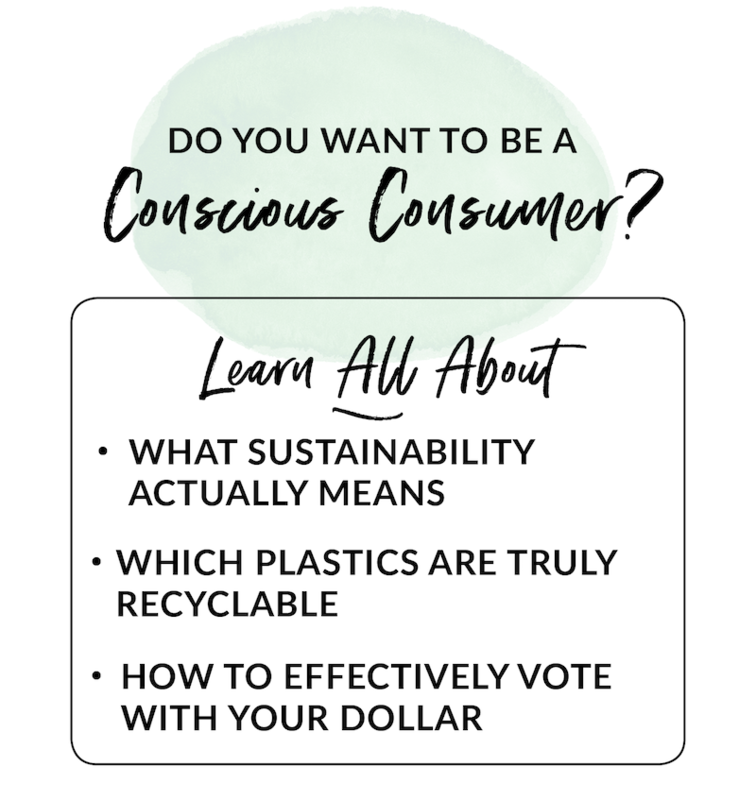 Living sustainably takes a village, so I hope to hear from you. Don't hesitate to reach out to me through my contact page or follow me on Instagram.